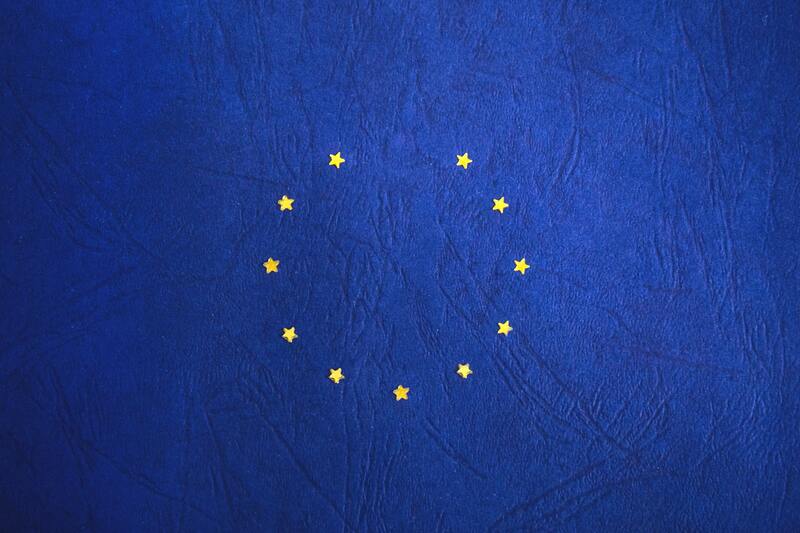 Today, November 29th, marks exactly four months until we are due to leave the European Union. Yet, the government is one for consistency, for Brexit looks as haphazard as it ever did. Indeed, the past two weeks have seen a plethora of transitional developments that have reflected a nonsensical, frustrating process that reflects just how damaging the past two and a half years have been towards the public’s trust in MPs. (In the past few minutes, I have heard that Bill Cash – the chair of the European Scrutiny committee – will be spearheading an investigation into how the Brexit process has been carried out. Ah, consistency.) Nonetheless, a fortnight since Raab’s resignation has seen a number of changes both domestic and EU-centric – I’ll try and summarize them here, then we can talk. Mark Carney, Governor of the Bank of England, along with the Financial Conduct Authority and the head of the Central Bank of Ireland have all reaffirmed all the economic trepidations that will accompany Britain leaving the EU on March 29th. Additionally, we’ve heard testimony from our Chancellor the Hamster who has stated that the UK economy will be smaller following Brexit while Macron threatens to ensure that France’s fishing rights in the Channel will remain unaffected next spring. As I said, today marks exactly four months until we are due to leave the EU. So with these worries set before the country it comes as no surprise that today, before the Commons committee, our resident PM has been grilled endlessly; first, about the economy’s status post-Brexit and just what will happen when the vote is put to the House of Commons on December 11th. Answers? None. Deflections? Nothing but. May has been queried endlessly as to whether she’ll rule out a no-deal Brexit, so it’s very clear the committee has no faith in her. The Commons are making their opinion known – a no-deal Brexit isn’t just a realistic option, in their view it seems to be the only one. So, where does that leave the people? It’s a good question as this is where the juicy stuff lies. In the past few days, May has been lobbying for a televised debate on Brexit where she will take on Corbyn in all her glory. Ironic, surely – the glory days are long past. Nonetheless, this is where we’ll have the chance to have the final say among all the lobbyists, all the Hammonds and the Sturgeons. As such, it seems trivial (if completely believable) that the country’s major broadcasting corporations are arguing over who will have the rights to televise what promises to be the flashpoint of May’s tenure in charge. Moreover, if we ever needed more proof that Corbyn is looking take her place, watch this space. As today marks exactly four months until we are due to leave the EU, we should be looking at a unified government, unified state. Even unified television! However, as both the Commons vote and our EU divorce approaches there stands a distinct lack of faith emanating from May. While my last article (due to come out in the next print edition) espoused sympathy for our resident PM, here now stands a man with a fortnight’s hindsight. The withdrawal agreement has had two weeks to find support.